Discount available! 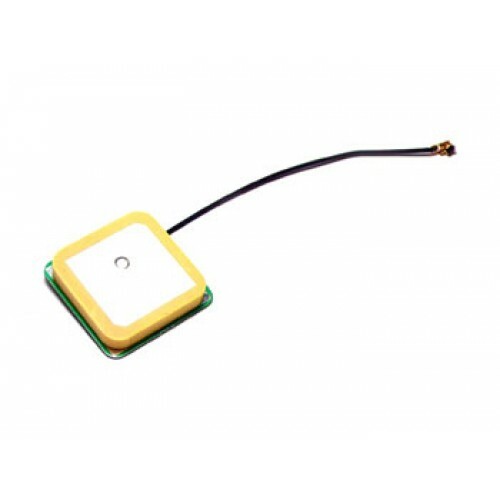 Recommend GPS antenna with U.FL connector to your friends and get your Discount. This is an embedded antenna for GPS. It has a IPX/U.FL connector, can be used SIM908, FT971 or any other GPS equipment which has U.FL connector.